Quirky yet sophisticated mugs with a visual punn on the popular Geordie saying ‘Why Aye Man’. 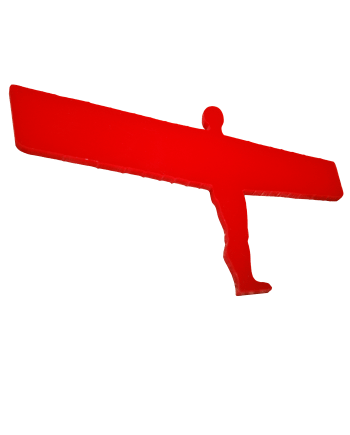 Great for Geordies and lovers of the North East. 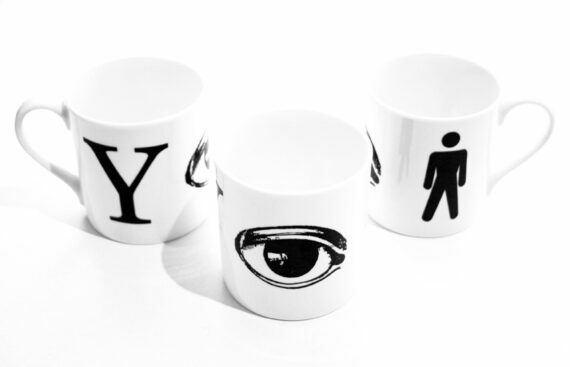 The Westergaard Designs Yi range (say it out loud – why aye) includes the Why Aye Man mug. 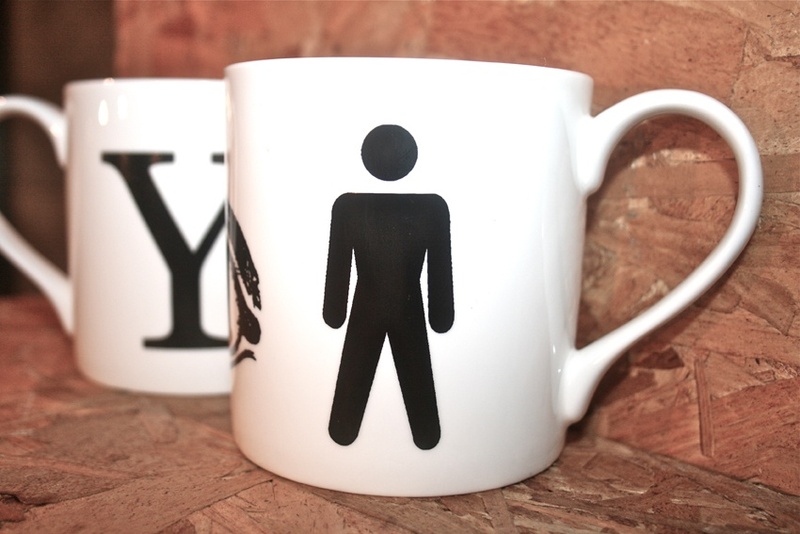 Designed for those who appreciate all things Geordie, these quirky and playful images will tease the brains of your family and friends! 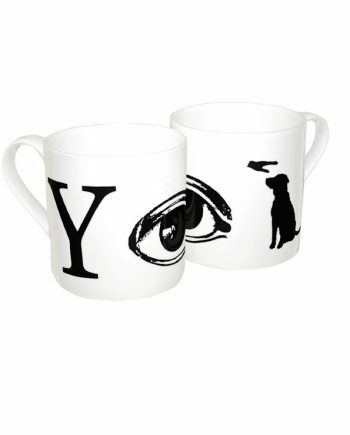 At the same time the elegant, stark black graphics on the clean white bone china create a striking image. 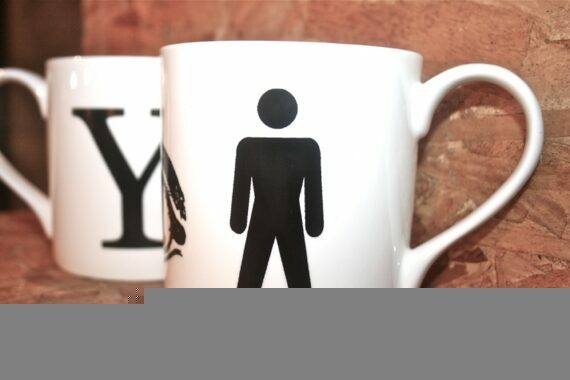 These dish-washer safe mugs fit perfectly in both the modern and traditional interior for Geordies and non-Geordies alike. 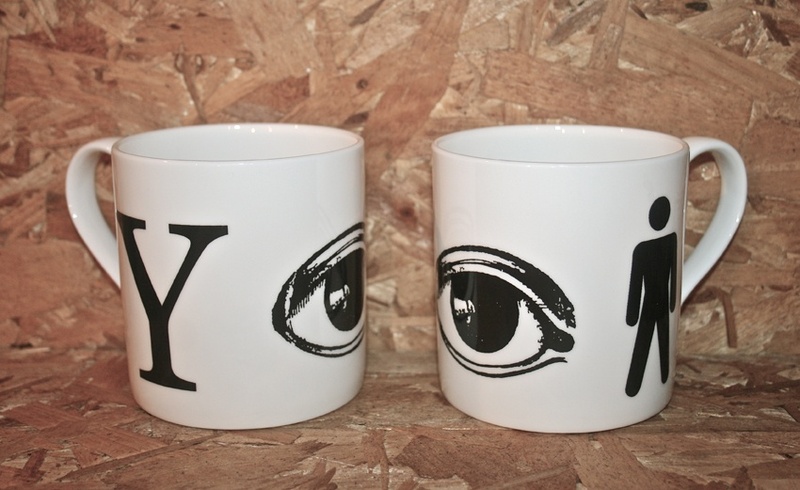 These lush Why Aye Man mugs are the perfect gift for any Geordie or those who just like the North East, with their quirky yet stylish bold graphic design.